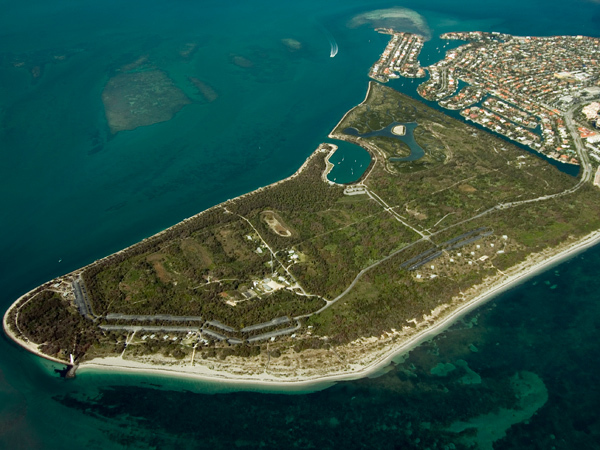 Occupying 442 acres on the southern tip of the island of Key Biscayne, this park provides insights into Florida’s layered cultural history. Archaeological research on the island has uncovered pre-Columbian artifacts associated with hunting and fishing activities. 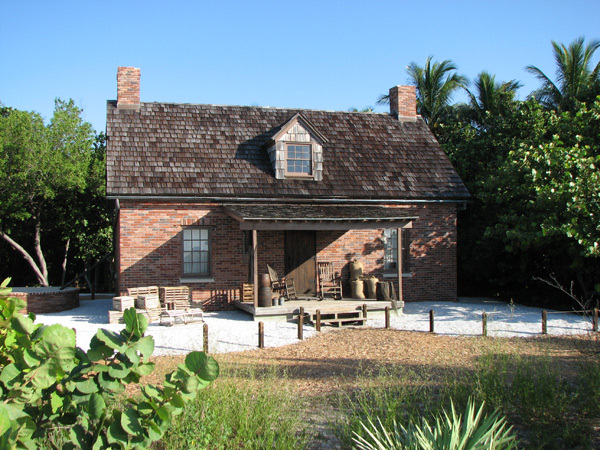 The 95-foot tall Cape Florida Lighthouse, originally constructed in 1825, is one of the oldest standing structures in Miami-Dade County. 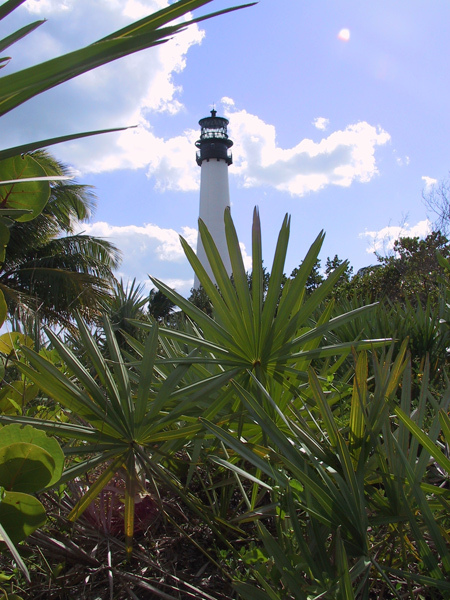 Damaged during the Seminole Wars, the lighthouse was rebuilt in 1846 and decommissioned in 1878. 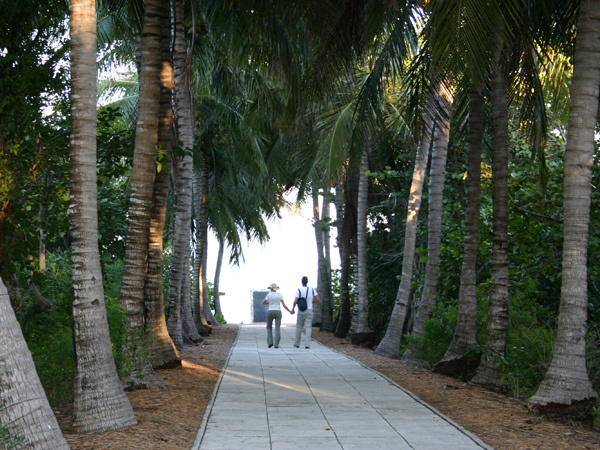 Key Biscayne was also an important site on the Underground Railroad as runaway slaves disembarked from there to the Bahamas. 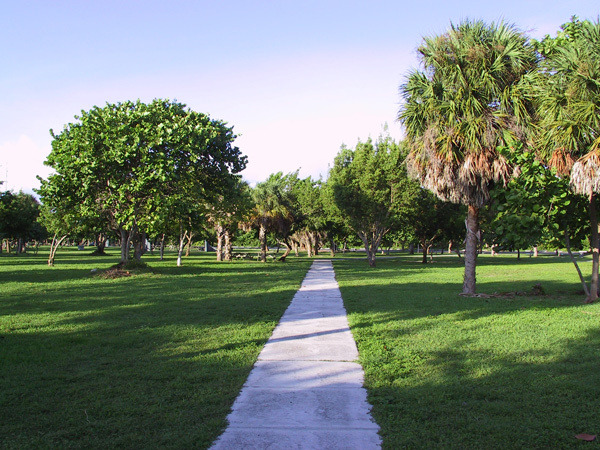 The park began with a 100-acre acquisition in 1966 and is named for Bill Baggs, who was editor of The Miami News from 1957 to 1969, civil rights champion, and outspoken advocate for the preservation of Key Biscayne’s natural qualities. 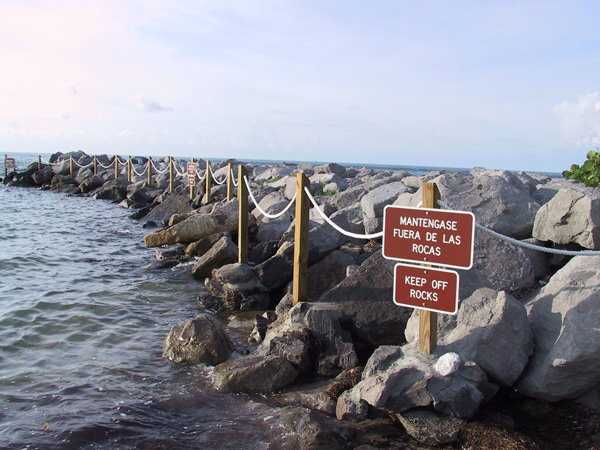 Development further north on the island and dredging, soil spreading, and canal building have altered the island’s topography; an 8,400-foot long boulder seawall protects the western and southern shores. 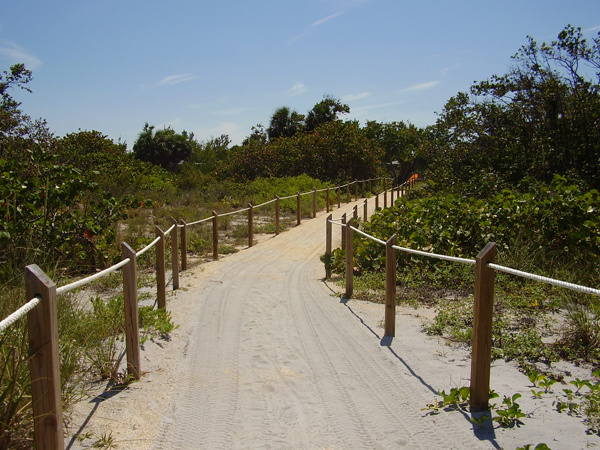 Through extensive restoration of the barrier island ecosystem, 350 acres of mangrove swamp, maritime hammock, and coastal strand communities have been preserved. 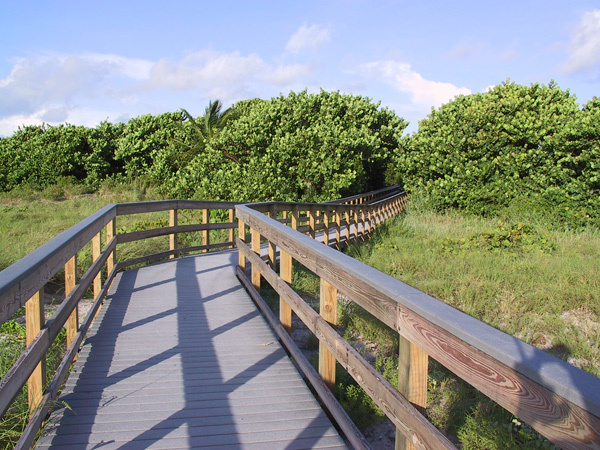 In addition to the barrier preserves the park includes hiking trails, bike paths, fishing and watercraft facilities, interpretive exhibits, and more than a mile of sandy beaches. 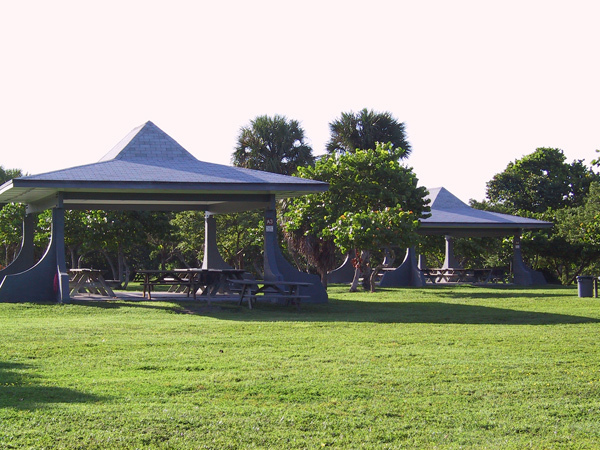 Cape Florida Lighthouse was listed in the National Register of Historic Places in 1971.